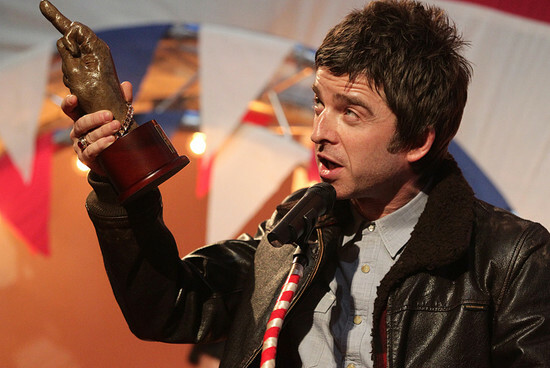 Noel Gallagher, Liam Gallagher’s tweets and Definitely Maybe nominated for NME Awards 2015 With Austin, Texas. alongside Alex Turner, Dave Grohl, Kate Bush, Russell Brand and Taylor Swift (Brand and Swift have been nominated in the category ‘Villain of the Year’, too), Liam’s Twitter is one of the nominees in the category ‘Best Band Social Media’ along with ?uestlove’s Twitter, Alana Haim’s Twitter, Albert Hammond Jr’s Twitter, Fat White Family’s Facebook and Slaves’ Facebook. 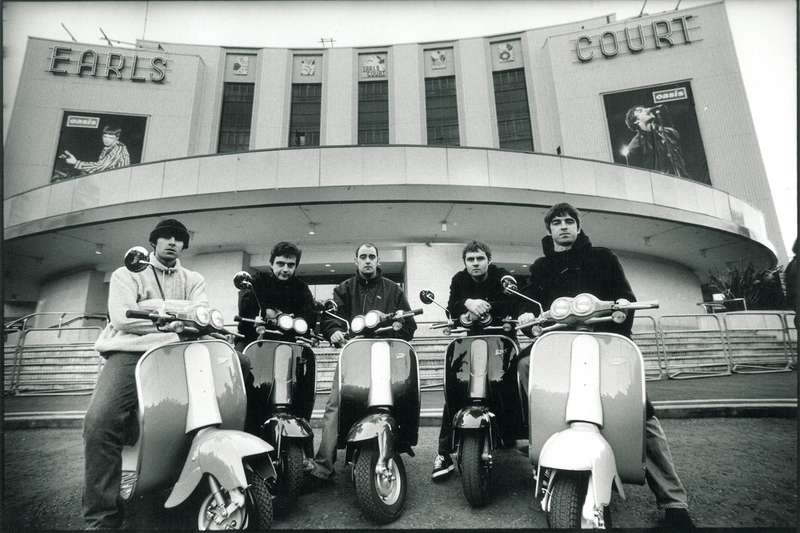 In the category ‘Reissue of the Year’ you will be able to vote for Definitely Maybe. Looking at the nominees of NME Awards 2015 With Austin, Texas Kasabian are one of the leading names of the list of nominees with eight nominations in total, one of them in the ‘Music Moment of The Year’ for their Glastonbury headline slot. The acts will learn their fate on February 18th 2015, when the ceremony takes place at London’s O2 Academy Brixton. Tickets are available now from here. You can vote your favourite artists on NME website.